Used Groen Kettles Steam Jacketed for sale! Used Groen Kettles Steam Jacketed for sale! 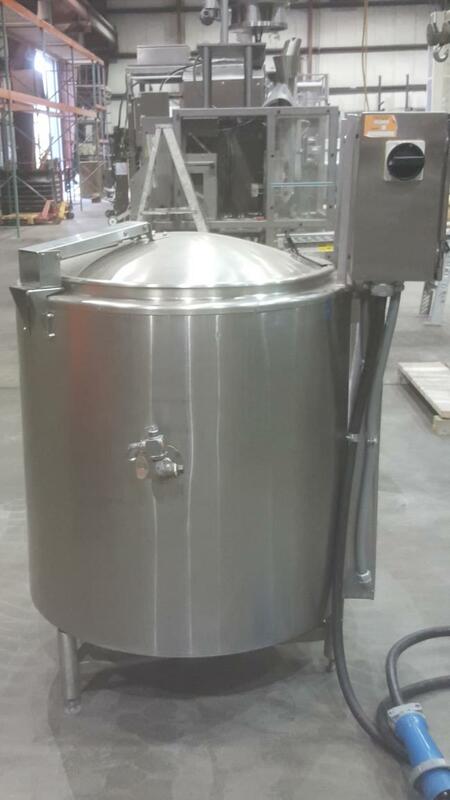 HPP has a wide variety of Groen Steam Jacketed Kettles for sale! Used Groen EE-80 Steam Jacketed Kettle for sale!!! !